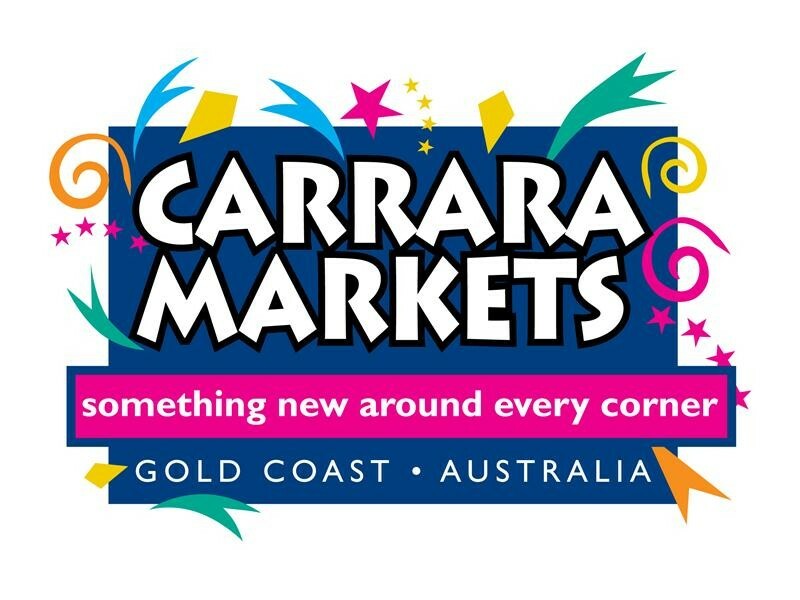 Carrara Markets are Australia’s largest permanent marketplace, perfectly situated on the beautiful Gold Coast just down the road from the golden sand beaches of Surfers Paradise and Broadbeach. For more than 30 years Carrara Markets have been a major Gold Coast attraction, as it’s a great day out for the whole family! Over 400 stalls boast everything including home wares, food and beverages, produce, pots and plants, souvenirs, trinkets and jewellery, fashion, beauty products, arts and crafts, organic products, toys and more. There is something for everyone at Carrara Markets, and it’s a great day out to see the markets then head to the beach. Mercure Gold Coast Resort is perfectly positioned, just minutes away from the beautiful Gold Coast beaches, Surfers Paradise, Currumbin Sanctuary, Robina Town Centre, Skilled Park, Metricon Stadium and 30 minutes from the Gold Coast Airport.